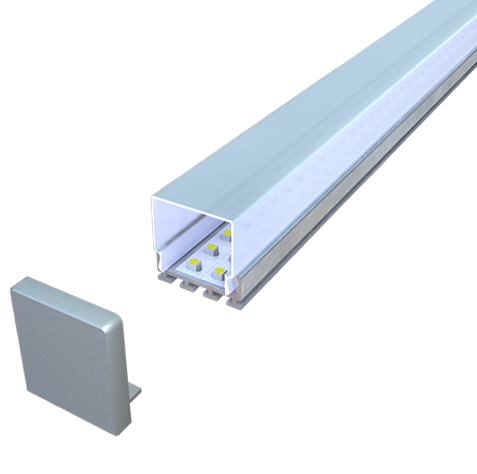 The NL-110 HO is a stand-alone, straight light emitting diode fixture that features an LED light strip installed onto an aluminum extrusion, and includes wiring harness that plugs directly into a remote 24v power supply. Designed specifically for interior surface mount use only. LEDs: High output 3528 binned chips, 24v operating. Consuming 6.00 watts per foot and available in colors listed below. The chips and circuitry are fastened to the aluminum fixture. The strips produce 840 lumens per foot. Power Supply: The power supply is a dimmable or non-dimmable solid state. 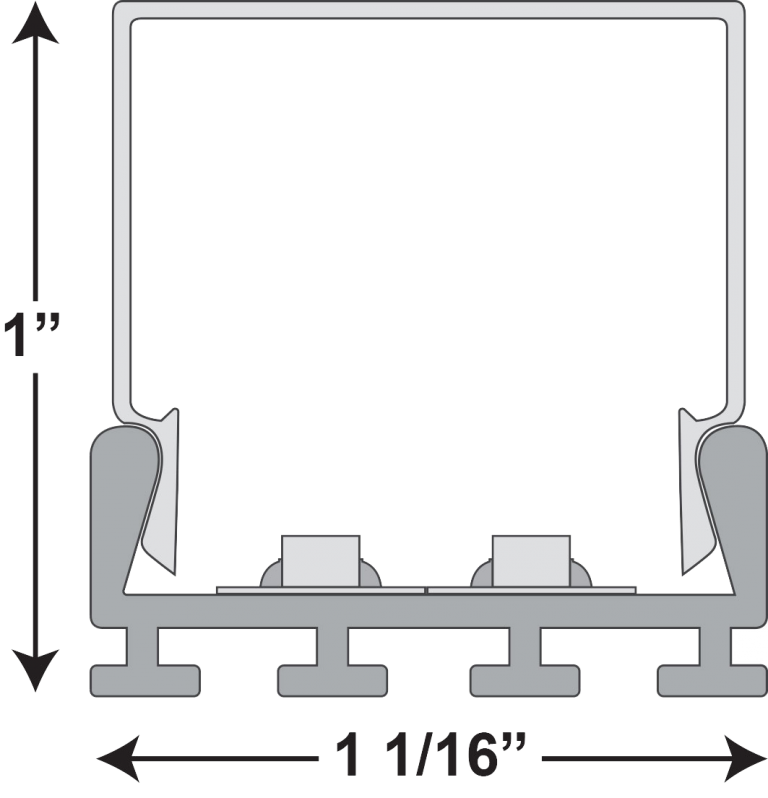 The power supply is remote from the fixture is an accessible area. The power supply has a 24v output and wattage to be rated for 6.00 watts per foot.